What’s coming up that you won’t want to miss? 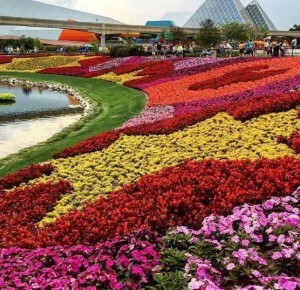 Epcot International Flower and Garden Festival! This event is fantastic for locals and tourists that welcome spring into the New Year 2016 offering a variety of entertainment, farm to table treats, garden displays, tours and more! 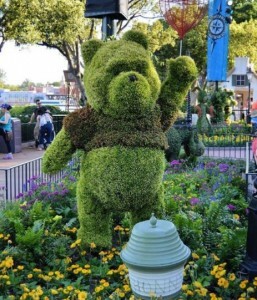 Epcot Internal Flower and Garden Festival allows visitors to observe many beautiful different gardens that provide topiary displays of famous Disney characters to really emphasize your overall experience. 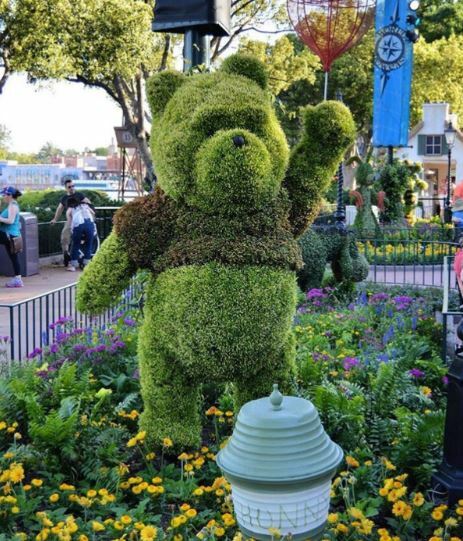 The gardens offer bonsai trees, butterflies, colorful flower beds, and exotic wildlife. This event isn’t just for those who want to enhance their knowledge of different gardens, it is for all to come and enjoy the variety of wonderful gardens there are to offer. You won’t want to miss out on the Health and Healing Garden or even the Bonsai Collection of Japanese ancient art forms. There are also Outdoor Kitchens offering farm to table scattered across the event for people to enjoy different foods made with the freshest ingredients. The farmers market and Florida Fresh will be one of the outdoor kitchens featured among the rest to allow visitors to try different samples of craft beer, wine, and more. Elite Destination Florida can offer you and your group transportation options to visit this fantastic event. 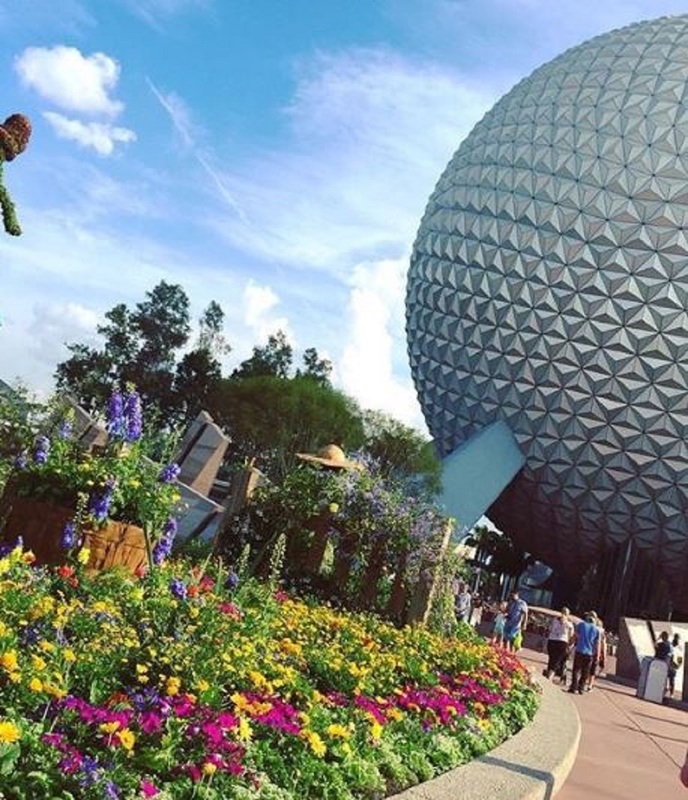 Make sure to contact Elite Destination Florida for such options if you are interested in attending Epcot International Flower and Garden Festival!